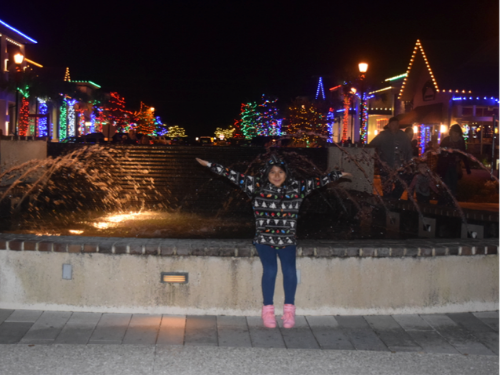 Did you know Christmas lights are also known as fairy lights? There was a time when Christmas trees were decorated with candles during the Christmas season, which meant “Christ being the light of the world.” Advent is observed in many Christian churches. It’s a celebration of the return of Jesus. In the early 20th century, it became customary to put up lights on the streets as well as buildings. 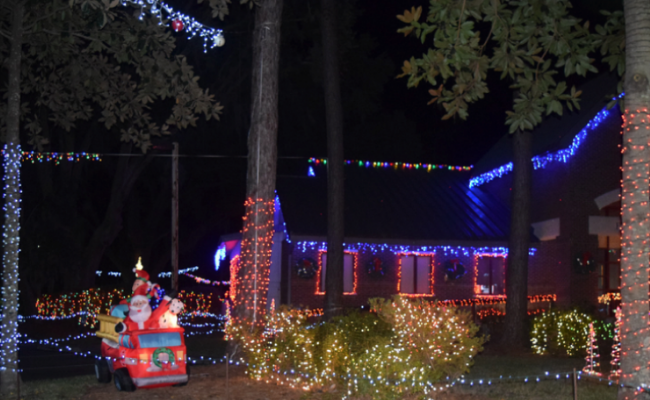 By the 1960s, the United States took on the tradition when private homes began displaying Christmas lights. The display of lights has certainly grown! 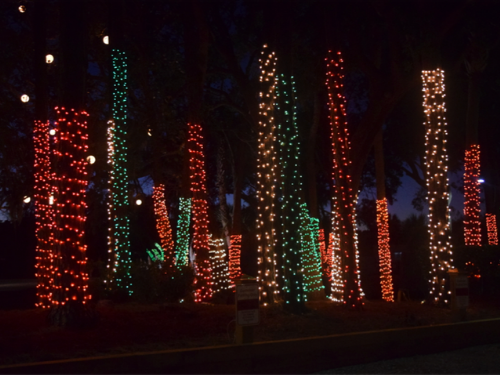 Hilton Head Island has awesome places where our guests and visitors come to appreciate and celebrate the fairy lights. 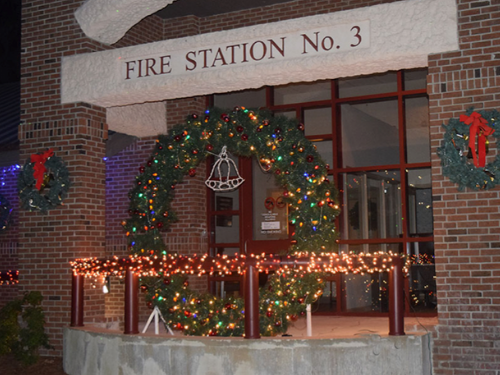 The light displays bring joy to the holiday season and, warms the heart. Seeing is believing! Follow us through this brief journey. 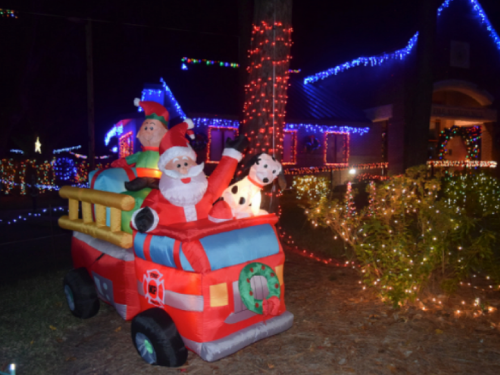 Shelter Cove is full of wonder at Christmas time! 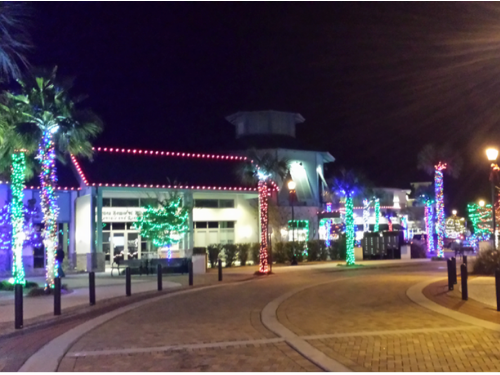 It’s Merry and Bright at Shelter Cove! 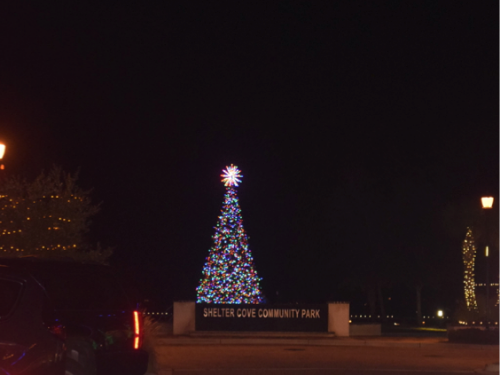 Shelter Cove: “O Christmas tree, o Christmas tree,” how amazing it looks! 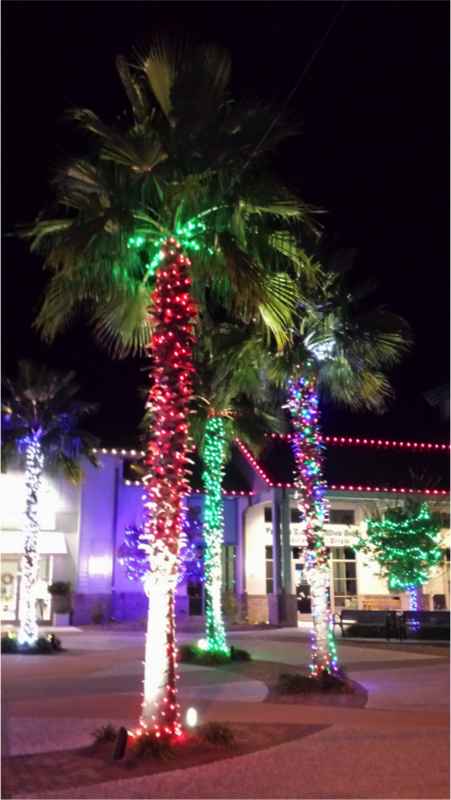 Have faith and you will see the lights at Coligny Beach!